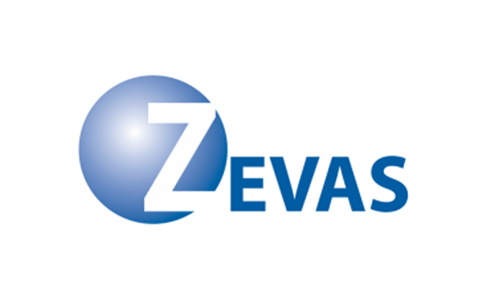 Jobs Expo Cork is delighted to announce that Zevas will be recruiting for jobs at our November event. Zevas, established in 2001, is a leading provider of outsourced customer contact solutions. The company supports a wide range of companies across Europe and North America. They work with clients in a number of industries, from telecommunications to financial services. Their highly skilled staff and technological solutions enables companies to interact with their customers when and where they need them. This includes over the phone, by VoIP, email or on the web, delivered as a tailored solution for each clients’ specific business needs. Zevas pursues excellence in all their services. They believe that their employees’ passion and enthusiasm drives their success. Therefore the company maximises potential through effective employee selection as well as continuous training and development. In addition, they continuously evaluate and introduce emerging best international practices as well as technologies. The company is currently looking for new talent to join their team, and offers exciting career opportunities and competitive salaries to the right candidates. During his tenure with Zevas, Con Lehane has been at the driving force of the company’s success. As chief Executive Officer, he oversees the strategic direction of the company in Ireland as well as in the US and Spain. He uses a hands-on approach in the relentless pursuit of improving the client service experience. Con continuously pursues initiatives designed to achieve greater operating efficiencies across the company. This helps solidify Zevas’ position as a leader in outsourced customer contact solutions in Europe and the US. He has developed a solid leadership team by exemplifying vision, dedication, knowledge, enthusiasm and compassion, as well as forging the path to continued growth.